Coming up this year! Stay tuned for additions. Click on links below for more info. Belize Horse Adventure: March, 2019 Stay tuned for details. Horses, Heart and Healing, Saturday, May 27, 10 - 4:30 Successfully completed! 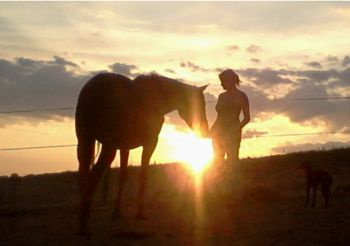 Coached by a Horse Live Demonstration, June 24, 1:30 - 3:00 p.m, Stillwater, MN. Successfully completed!